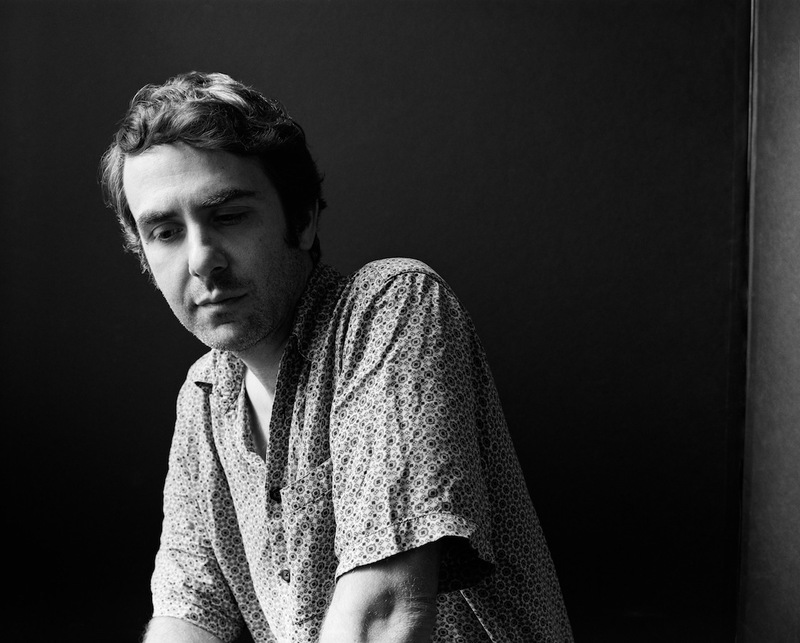 "For me it was like being relieved of a great burden, like my life could finally begin..."
Chris Cohen is set to release a new self-titled album later this year. The songwriter's third record is perhaps his most personal yet, informed by dramatic shifts in his family life, and by an inward search for identity. Grappling with powerful emotions, the new record is stark in its honesty. He adds: “I hoped that by writing about what was closest to me at the time, I might share something of myself and where I came from”. Working with a number of close friends, the incoming self-titled LP was written and recorded in his Lincoln Heights studio and at Tropico Beauties in Glendale, California. New song 'Green Eyes' is online now, and it contains the floral psych-pop made Chris Cohen's previous work such a joy, but the lyricism is much more pensive, analytical, and open. 'Chris Cohen' will be released via Captured Tracks on March 29th.